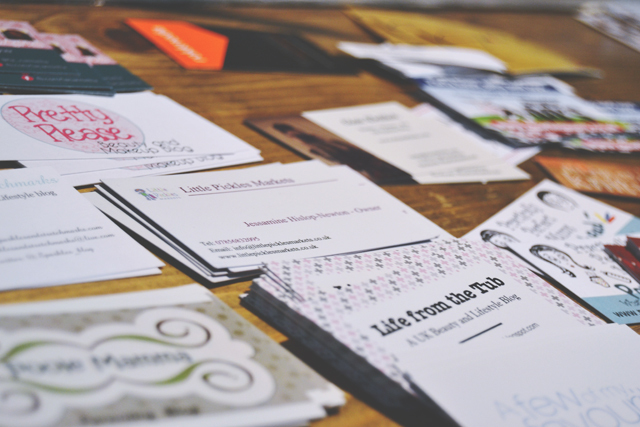 The South West Blog Social was such an amazing event! I also attended the fabulous Curvy Kate event. 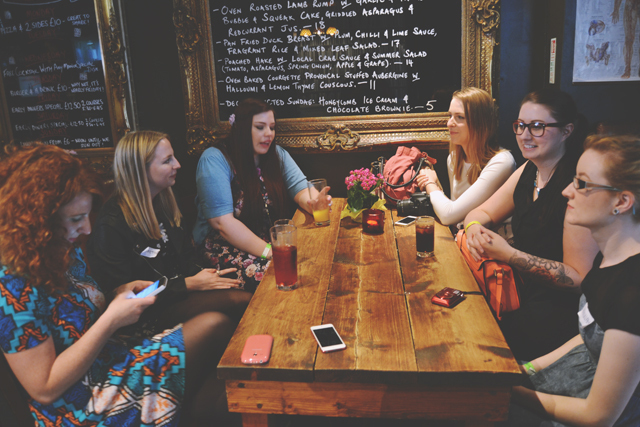 What with the South West Blog Social, I met a whole host of bloggers! Amy, Harriette, Carly, Emily, Tasha, Hannah and Chelsea amongst others! 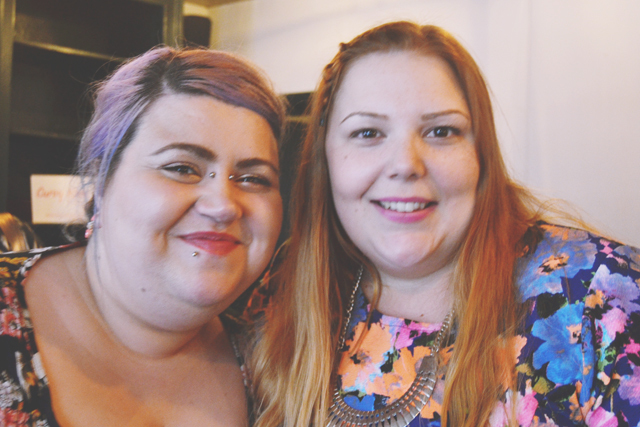 I also met Lucie, Hollie, Nicole, Elena and Lucy at the Curvy Kate event. That's 12+ bloggers in one month. Wow! 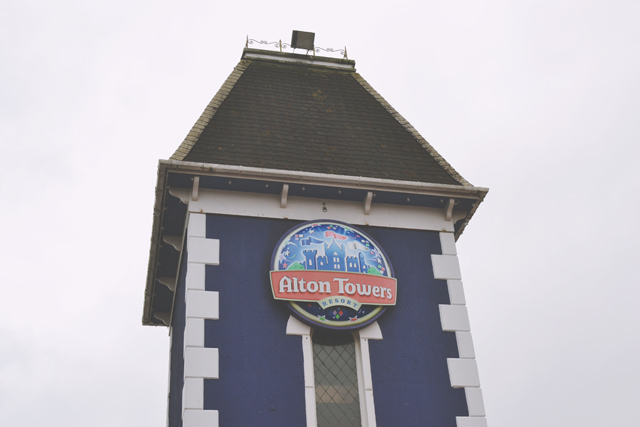 Marie and I had a wonderful time at Alton Towers. 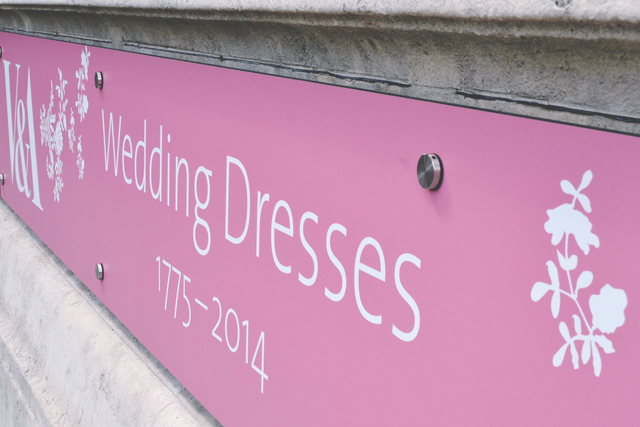 I saw both the Wedding Dresses and Italian Fashion exhibitions at the V&A this month. 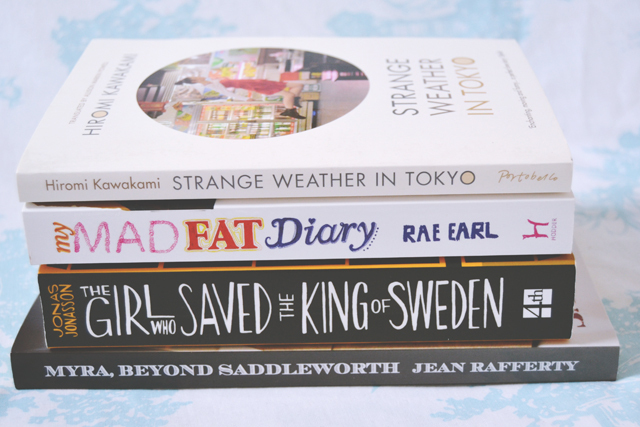 I honestly thought I'd read a lot more this month, but I guess 3 books isn't so bad. I accidentally included My Mad Fat Diary here when I actually read it last month, so ignore that. 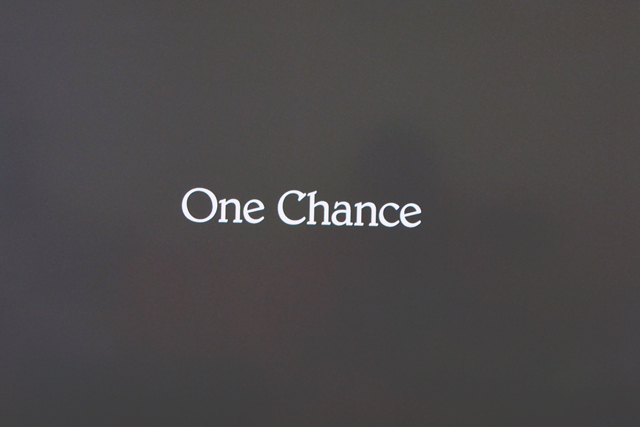 We watched One Chance this month, which I've been meaning to see for a while. I loved it! Such a joyous- and hilarious- film. 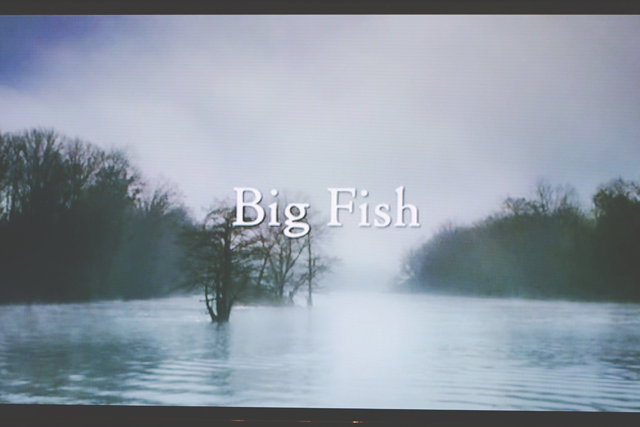 I can't believe I'd never seen Big Fish until now. It's so beautiful and I cried everywhere! Meeting another blogger in real life = HUGE dream of mine. I think that would be just awesome. I mean we all get to know each other so well through our writing (well, sort of) - it just makes sense! 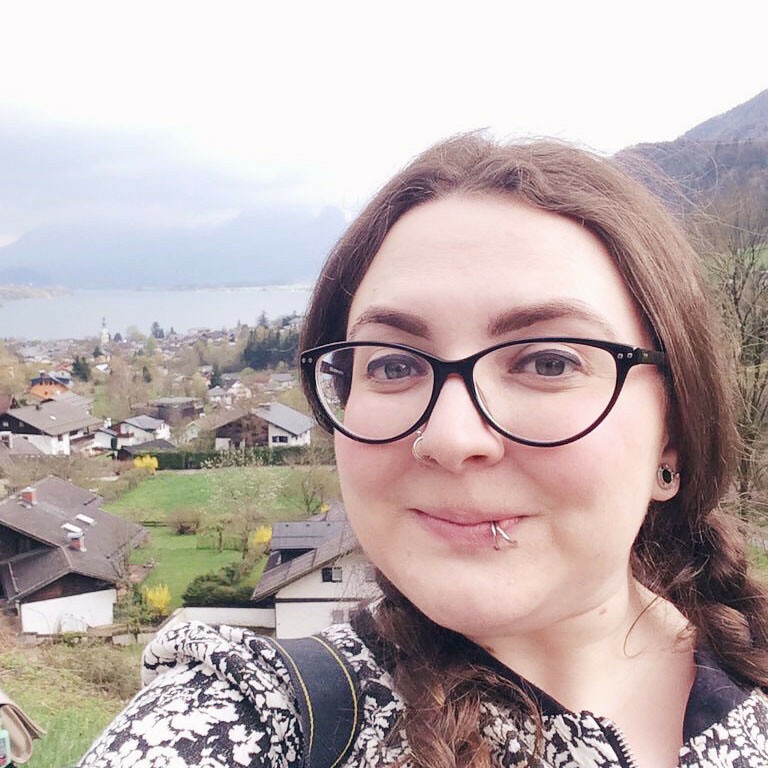 I love meeting bloggers in real life, such friendly folk.